Emily and Grace Perrons were great play mates with Huw and Carys from the age of 5 upwards; they had a lot of fun together when they were young children. Here are some lovely memories from Emily – thank you Emily for your permission to put this on Huw’s web site. Huw – sooo many memories and so little time. When I was about 5 I found a best friend in you, and we did everything together, along with Carys and Grace. We would go up to the Turtle Pools and go down the rapids on lilos and dingies millions of times. We would shove so many of us on there that we wouldn’t move and you being the stronger one of the lot having to get off and push but then having to run and jump to get on. We would laugh until we could barely keep a float. We would sit on the island in the middle (which Carys managed to fall off backwards somehow) and have a huge BBQ and cook your favourite Hinchliffe’s sausages. We had to cook plenty seeing as you could eat about 5 sandwiches and still not be full!! We spent hours playing your all time favourite game, crash bandit just sat in a room even though it was a hot summer’s day outside. Your Mum would come in with little plastic bowls filled with beans and sausages which we would quickly munch up and then get back to the game. 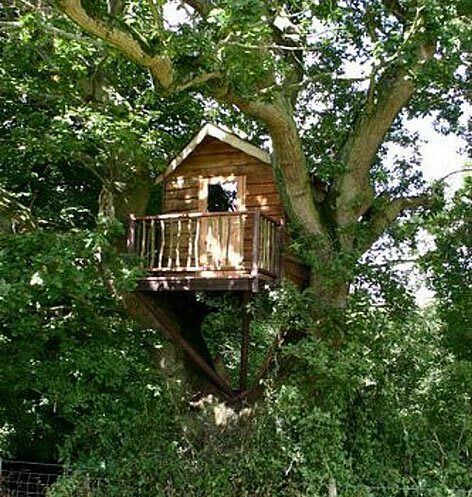 I will always remember the time the 4 of us – me, you, Carys and Grace went up to your tree house and dreamed up some plan to turn it into a mansion tree house, and Carys as her usual self would end up falling down the ladder or off the swing. You taught me the real rules of football and laughed at me when I couldn’t kick the ball in a straight line, and when I got tired and upset because I couldn’t do it you would push me on; you never seemed to get tired, always running somewhere or jumping, full of so much energy. Our swingball is still half way up a tree where you threw it!! I could go on forever, and they are just the memories I have, there will be so many more from all your friends and family. You left us doing the thing you loved most, you deserved the best Huw and you were taken far too soon. Your bubbly smile and caring personality attracted many people to become your closest friends. You would make everyone feel special and somehow lift us all up when we were down. We will all miss you so much. Even though you are gone you are still a part of every single one of us! You are the star up in the sky…The world’s greatest! Rest in peace Huw…you will never be forgotten, every tree house I see just reminds me of you. You were a best friend, a sportsman, a brother, a son, well respected bubbly, happy, helpful, and cheeky!